I think compared to the harbour area Walmer would be the 'fancy' place to be. As there is and was little industry in the area, many of its residents would likely not engage in hard manual labour. Something like Belgravia vs the East End in London, perhaps? Lastly, Walmer Castle on the Kentish coast was the seat of the Lord Warden of the Cinque Ports, an honorary position awarded to national heroes. The Duke of Wellington was amongst them, who included Winston Churchill and HM Queen Elizabeth the Queen Mother. Is there then a connection between Walmer and Wellington Park, or am I adding up 2 and 2 hoping to get 4? Wellington Park is in Walmer. The top part of Settlers Park bordering part of Walmer. I never really thought about it, but it kinda makes sense. Probably somebody with connections to Walmer in the UK who named it. Which is why Walmer has a Town Hall. Exactly. I bet you never really thought about it till you saw the post. Walmer also had a branch of the Avontuur Line (Apple Express line) which served 2nd to 14th avenue. The line was for business people who travelled into town each day. (PE main street area). The line existed from 1906 - 1928, after which it was replaced with a bus service. Such a pity that there isn't a passenger train servicing the western suburbs. Not that the bus service in the area is anything to write home about. I was thrilled to discover Firefly's post on Walmer. Antonie Michal Muller (with an umlaut! ), the original farmer who owned the farm Welbedacht (later Walmer) is a direct ancestor of mine. I have recently "come home" to Port Elizabeth after having lived in Pretoria for nearly 50 years and am currently living in Bluewater Bay. Phyllis Muller (now Magda). Born in Walmer, long ago!! 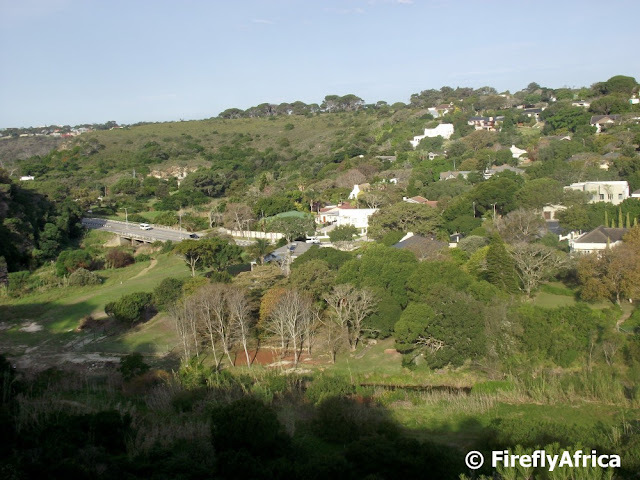 I wonder if someone can recall the name of a farm or picnic spot in Walmer. My grandmother once told me how an ox wagon would take them from South End to Walmer for Sunday School outings. This would have been somewhere between 1922 and 1942. I know it wasn't Baakens Reserve, if I see the name I think it will ring a bell.